Home / Africa / Banking Related / Business / Call It a Tribe / Career / Customer Service / Entrepreneurship / Finance / Human Resources / News / Thought Leadership / UBA / UBA-Africa / An Experience, Expertise and Confidence Booster !! An Experience, Expertise and Confidence Booster !! Here at UBA, we believe in growth and understand that all good things start from simple beginnings. We revel in seeing our people evolve into champions. Our new recruits are taken through world class training of international standards, equipping them with the skills to excel both personally and professionally. We understand that the demands of modern day banking are ever evolving and we place ‘​Our Tribe’ at the forefront of new innovations thus, constantly exposing you to opportunities and equipping you with knowledgeable pointers that yield expertise. 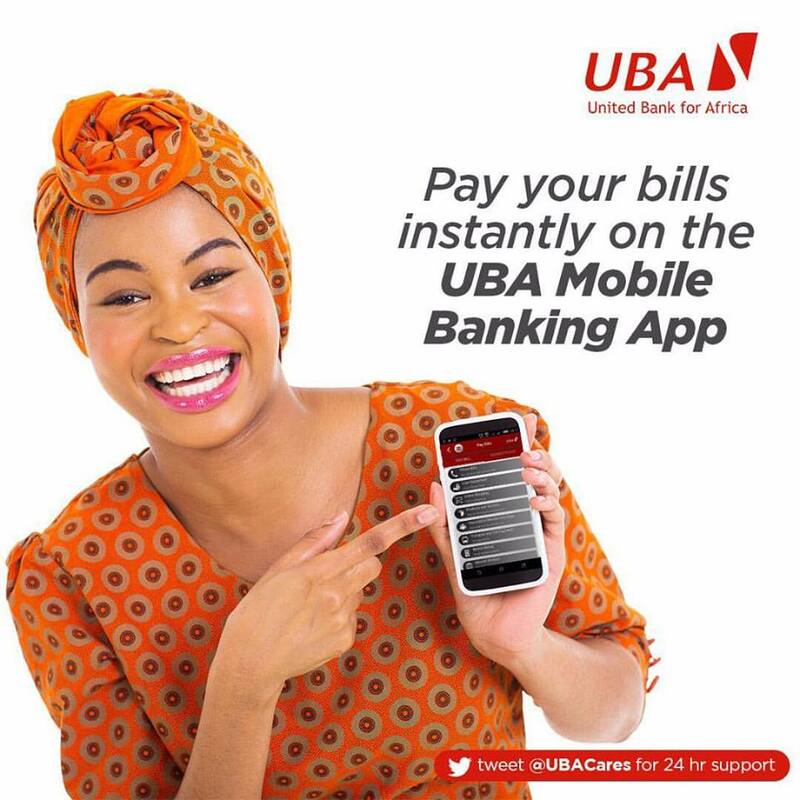 Members of our tribe are not just our recruits, these brilliant minds are at the core of everything UBA stands for. Personal and professional expertise make up some of the key skillsets that set our employees apart. We are committed to making our staff the best they can be, by equipping them with great professional and personal skills to deal with rigors of the work place as well providing the mental tenacity to thrive in all endeavours. At UBA, we understand the power of the mind and we know that psychology plays a big role in any achievement. As a customer facing bank, we ensure we create a framework that allows everyone feel confident and creative. We encourage a system in which everyone can express their individuality whilst striving towards common goals. We ensure our team carries the attitude of winners and champions. This confidence is contagious. ​Members of our tribe are world beaters and game changers; they talk like it, walk like it and act like it. We ensure our staff are steadily interfacing with experienced professionals in their departments, providing them with invaluable insights concerning finance and banking. 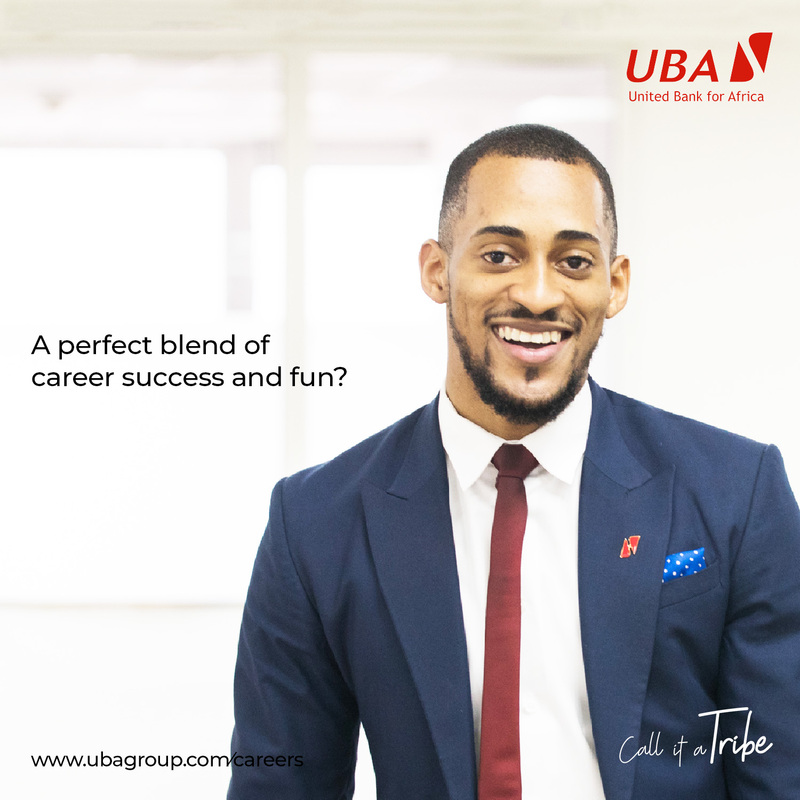 This ensures that time spent working at UBA is valuable and an expansion of knowledge base. There is also the opportunity to get hands-on experience working on projects that transform the financial landscape and influence millions of customers. The journey with UBA takes one far and wide while keeping one grounded and ensuring focus and growth towards individual goals. I found the article you shared very well about some of the experience and expertise of the individual. It is very helpful to me. Great article! Think you should get acquainted with this information as well.